I was shopping in the Beauty Boutique at Shopper’s Drug Mart (this is a Canadian Drugstore/Beauty store) looking for the No Bleeding Lips Lip Liner. Unfortunately, they did not have it in stock but the beauty associate directed me to Lise Watier’s Virtual Lip Contour explaining that she actually liked it better. I’ve never tried No Bleeding Lips, so I can’t agree/disagree with that statement but I can give my first impression of Lise Waiter. These liners come in a variety of colours but I chose the clear liner so I could wear it with all my lip colours. Price: $19.00 CAD. This is on the pricier end of lip liners, but I was told that it lasts pretty long so hopefully I’ll get my money’s worth. Application: It comes on really easily and very matte, which I like. I’m not fond of lip liners coming on shiny because it gives this glossy halo around my lips. I also like that this a twist up because I find liners that need sharpening make a mess. Wearability: Without a liner I get quite a bit of bleeding on my lips, especially on my lower lip in the right side. With this product underneath I felt that there was abolutely no bleeding. I purposely put on a bright pink lipstick so I could see how well it would work (I’m wearing Mac’s Lipstick in Something New). I did find that after a few hours of wear, my lipstick started to wear off except for in the areas where I had the liner, but i guess I coat it all over my lips next time to get long lasting wear. 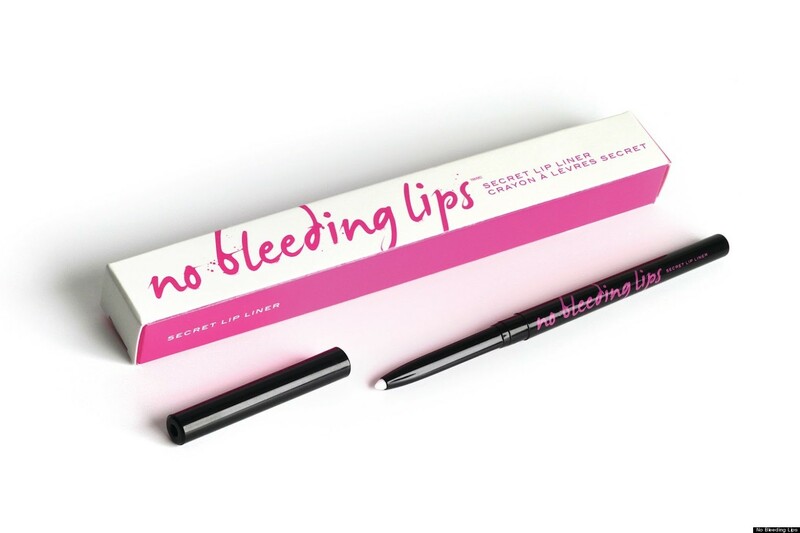 I’m pretty happy with this liner but my question is, has any one tried the no bleeding lips? 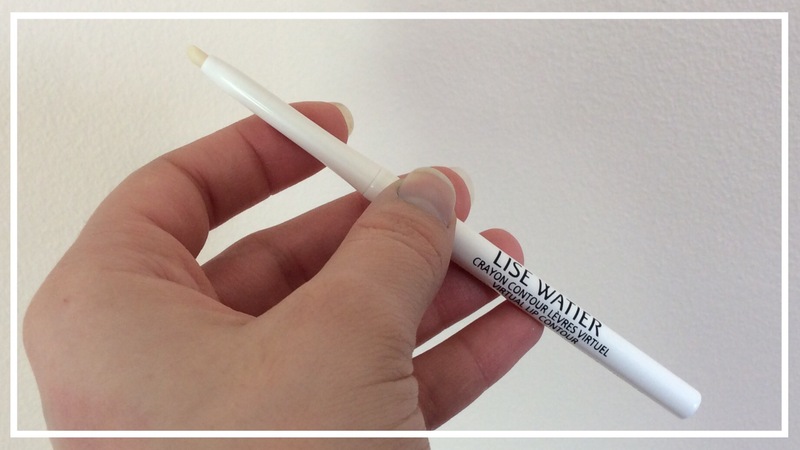 Can you compare it to Lise Watier? 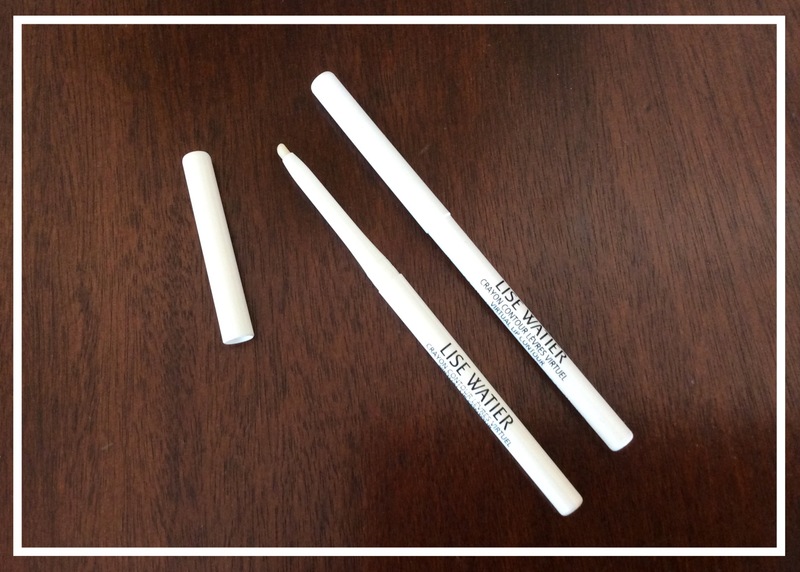 now i have never tried the Lise one so i can’t compare xo but you know the UD pencil- in OZONE ? bleeding lips is very similar to that ……. It’s now buried under tons o stuff . You have no idea how many products I’ve bought and regretted!! Omg wecould do a collab on this!